We've preloaded most of the options with the standard features so using our form is quick and easy! 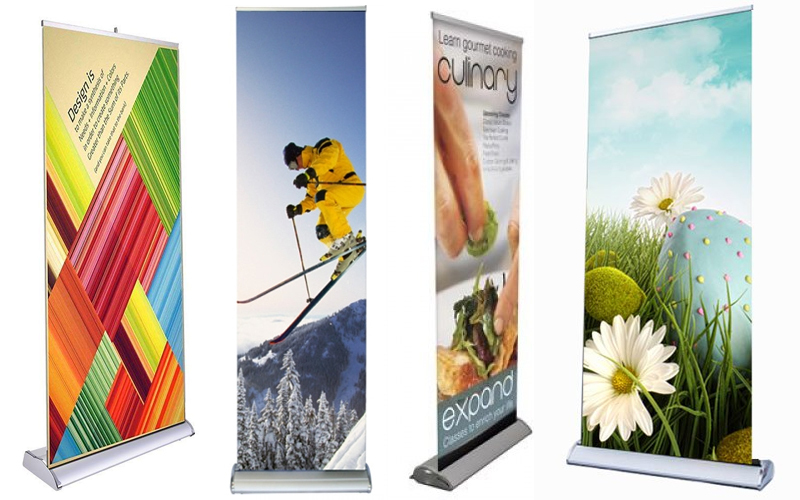 BIG Banners are perfect for an expo, trade show or any exhibit or booth display. The bigger the better. Capture your audience’s attention! 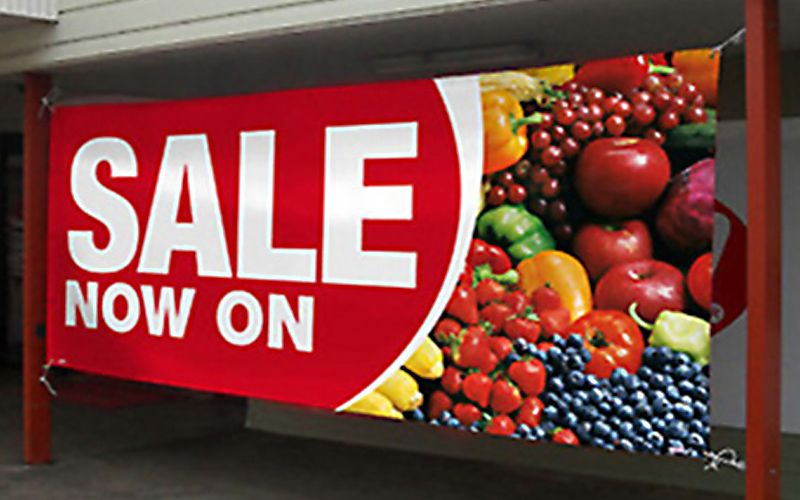 This premium-quality banner has a smooth surface and luscious finish that makes your vivid prints come to life. It’s a great way to make a great impression. 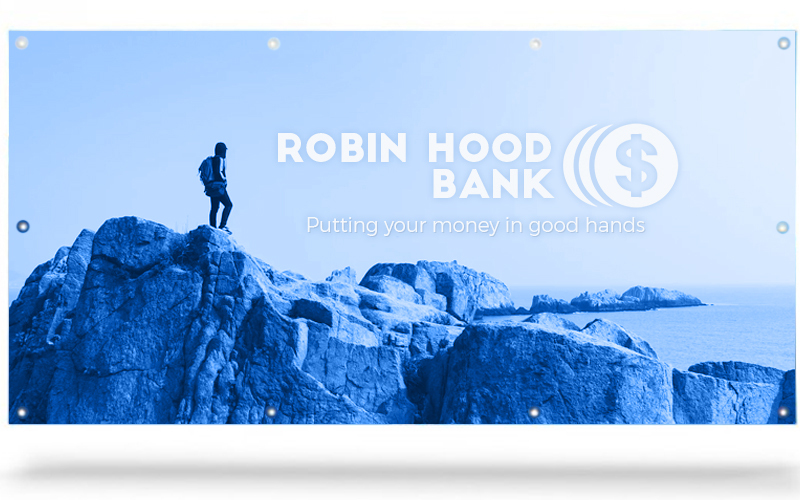 Lightweight & portable — This stand is a convenient and professional way to showcase your products and services. Our Deluxe Stand features a sleek wide base design with polished ends. Double-sided printing is available on this model for even more display options. 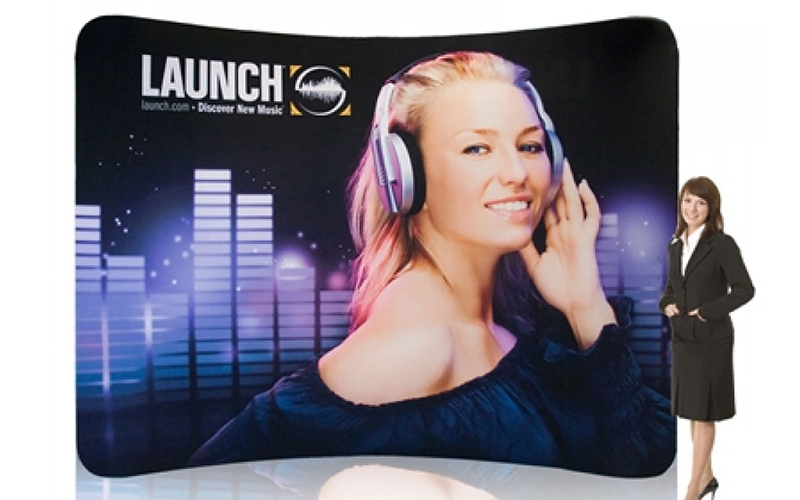 Tension Fabric Displays are a stunning way to promote your brand. With no showing hardware you can divide large spaces, direct traffic flow or create attention-getting displays. 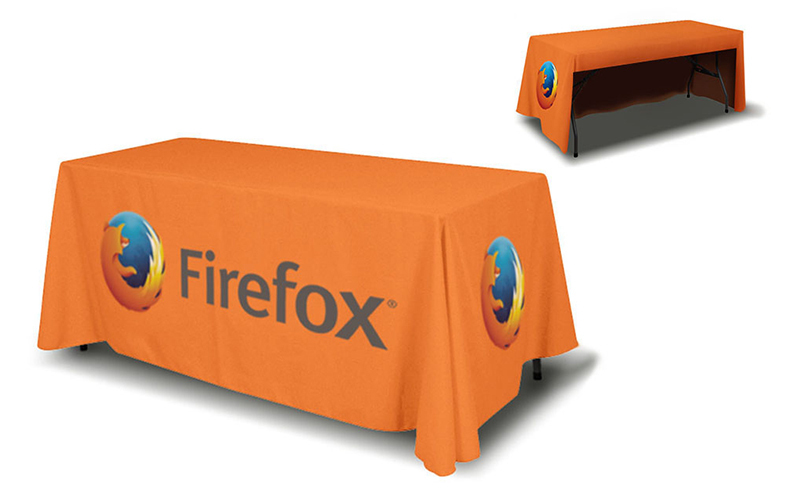 Our table cover is a great table topper for trade shows, exhibitions and more. 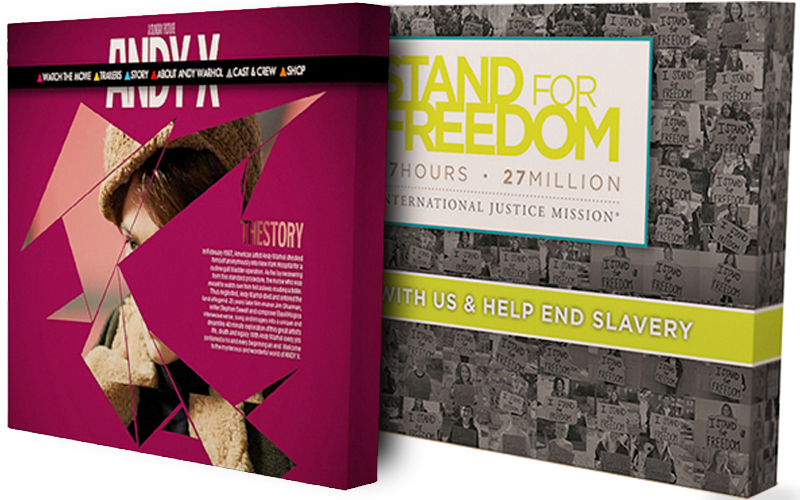 Cost-effective yet attention-getting, it’s a simple way to make a stunning presentation. 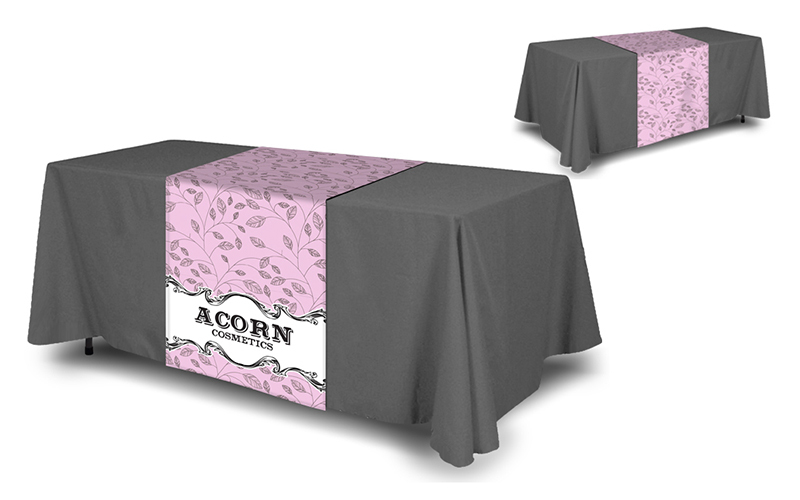 Our table runners are the perfect simple, economical-yet-elegant way to make your trade show booth pop with style and flare. Easy to design and easy on your budget. 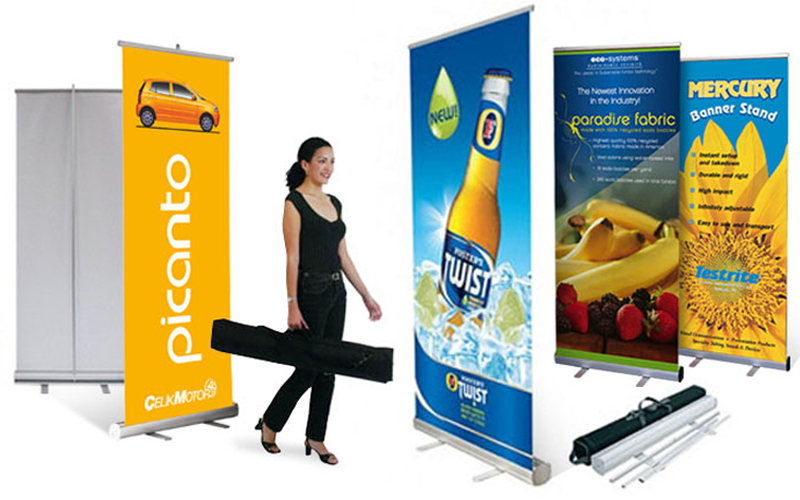 Popup walls create an impressive display for your business and brand. 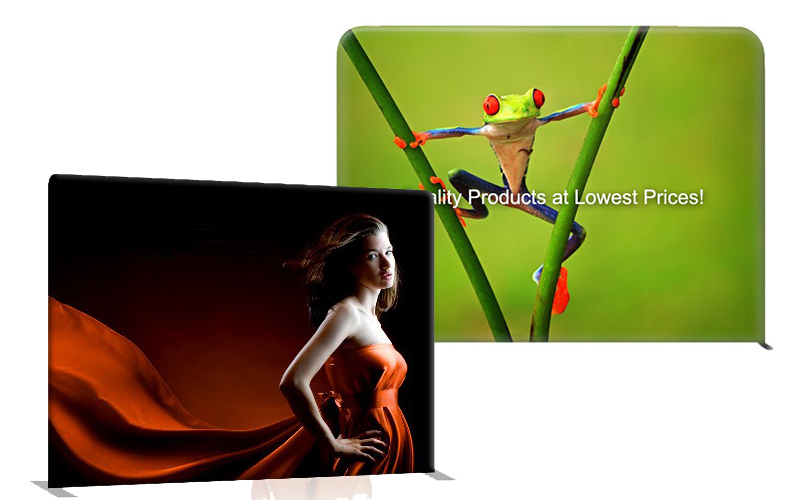 Divide a large space, direct traffic flow, this portable display gives you many options. • When will my order arrive? Deadline should be at least one day *BEFORE* you need to use the product. If you need Saturday delivery please specify.